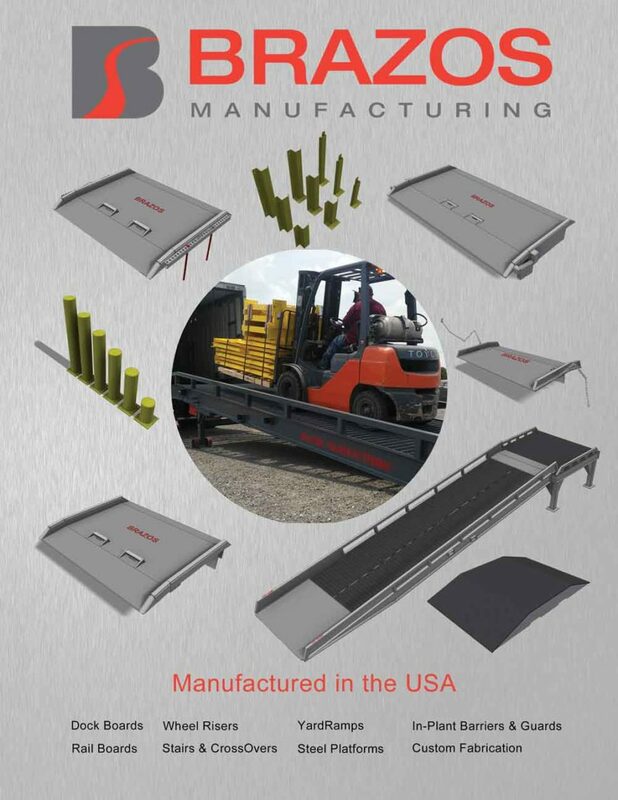 Brazos Manufacturing has a new 4 page portable loading dock product brochure on our standard line of products. Dock boards, rail boards, yard ramps and wheel risers are all shown here. This is a great tool for our dealer partners to show their customers. 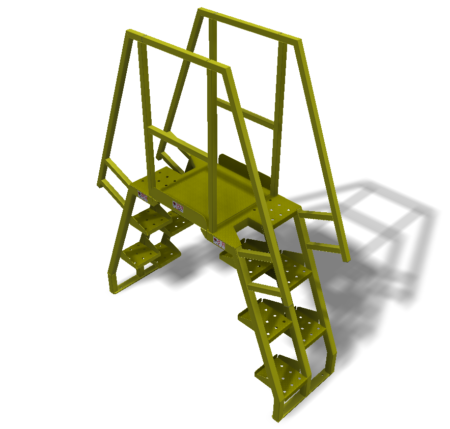 Over the last year we have built many configurations of each of these products and have a growing list of “standard” products…however, every order goes thru our engineering loop and every production order is quality checked by our production manager and shipping manager. Our goal is not only to have the best product on the market but to also get it to the end user quickly and in prime condition…ready to work. Call Brazos Manufacturing or your Brazos dealer for additional information on Brazos products.